Keep of.today banner free donate! Compatibility: Requires iOS 11.4 or later. 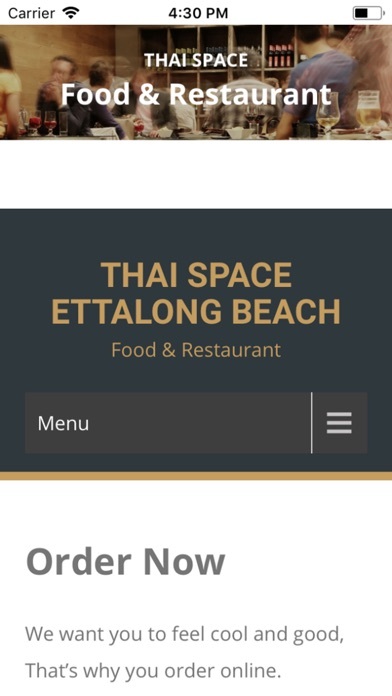 Thaispaceettalong is your best option to order food online to your door great places to eat Thaispaceettalong is your best option to order food online to your door, discover great places to eat Thai food. 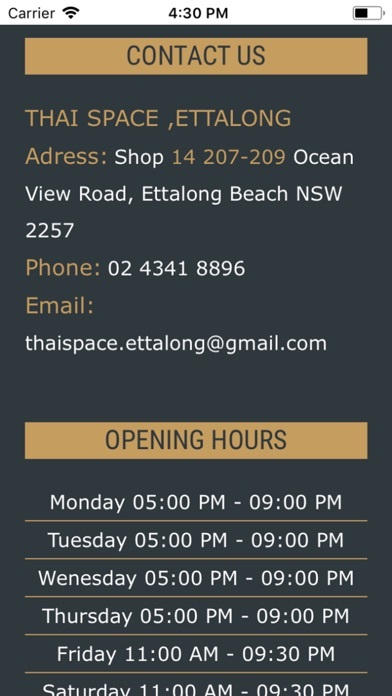 At Thaispaceettalong we offer meals of excellent quality and invite you to try our delicious food. The key to our success is simple: providing quality consistent food that tastes great every single time. 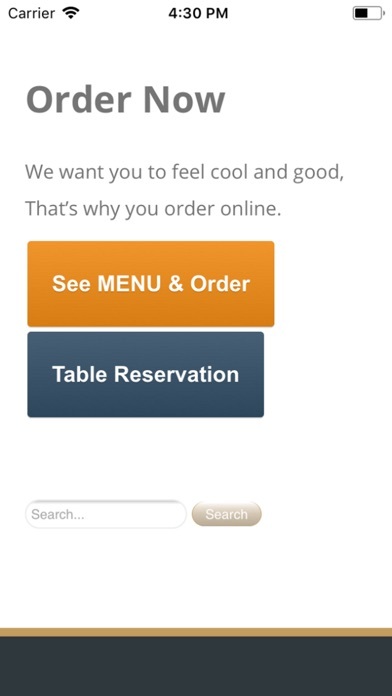 We pride ourselves on serving our customers' delicious genuine dishes like: Thai. Eat delicious food. Grab a drink. But most of all, relax! We thank you from the bottom of our hearts for your continued support. © of Today 2015 - 2019, All rights reserved. Privacy | Revisit Consent Settings | Keep of.today banner free, donate!